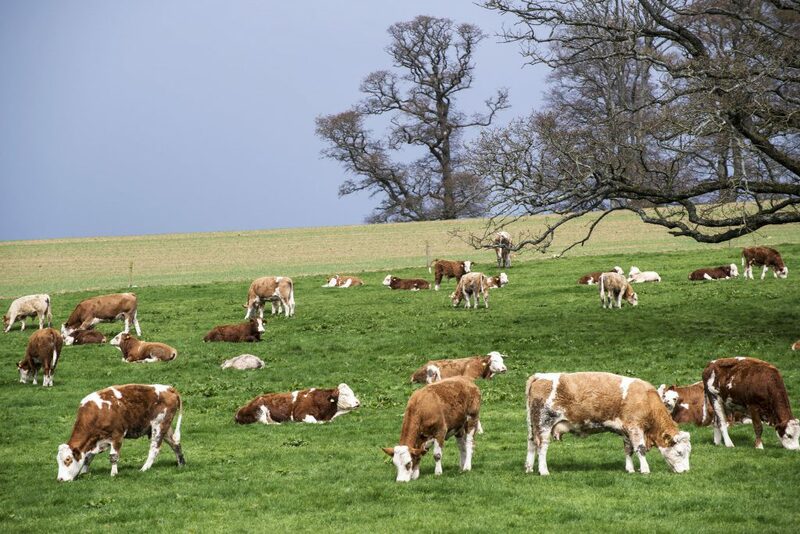 ICSA President Patrick Kent has said that the beef farming sector must face up to the reality that either all dairy bull calves are exported or suckler cow numbers must be reduced. 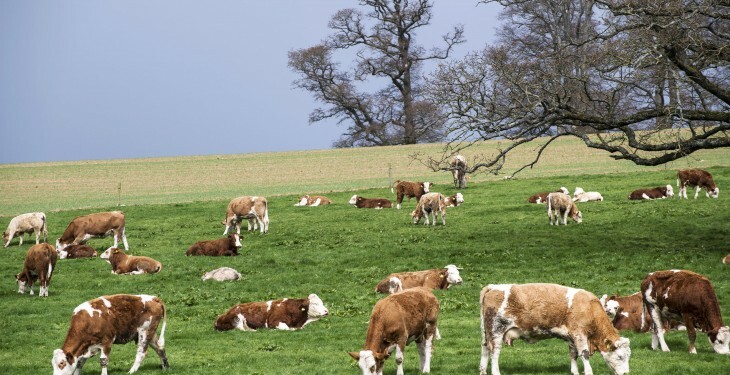 In his address to the ICSA Annual Conference, he said there is now a major concern that the retention of dairy calves in 2015 will lead to the next glut and price collapse in 2016. Alluding to the likely retention of dairy calves as farmers seek to avoid quota fines in spring 2015, he said that farmers would be naïve to think that factories will behave any differently when numbers creep up again. Although he welcomed the opening of US and Chinese markets, he said this will be “meaningless unless they bring an improvement in the bottom line for farmers”. He also challenged the Minister to deliver fair protocols under the Farmers’ Charter.